Have a question for Hyeopjaewon Pension? 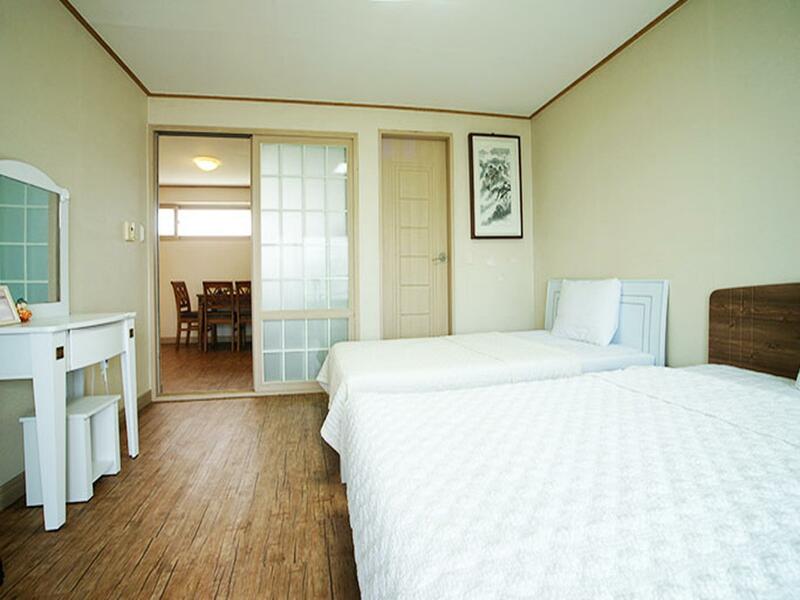 Hyeopjaewon Pension, located in Hallim, Jeju Island, is a popular choice for travelers. From here, guests can enjoy easy access to all that the lively city has to offer. With its convenient location, the hotel offers easy access to the city's must-see destinations. The facilities and services provided by Hyeopjaewon Pension ensure a pleasant stay for guests. The hotel provides free Wi-Fi in all rooms, luggage storage, Wi-Fi in public areas, valet parking, car park to ensure our guests the greatest comfort. Hotel accommodations have been carefully appointed to the highest degree of comfort and convenience. In some of the rooms, guests can find television LCD/plasma screen, internet access – wireless, internet access – wireless (complimentary), non smoking rooms, air conditioning. The hotel offers many unique recreational opportunities such as golf course (on site), outdoor pool, garden. 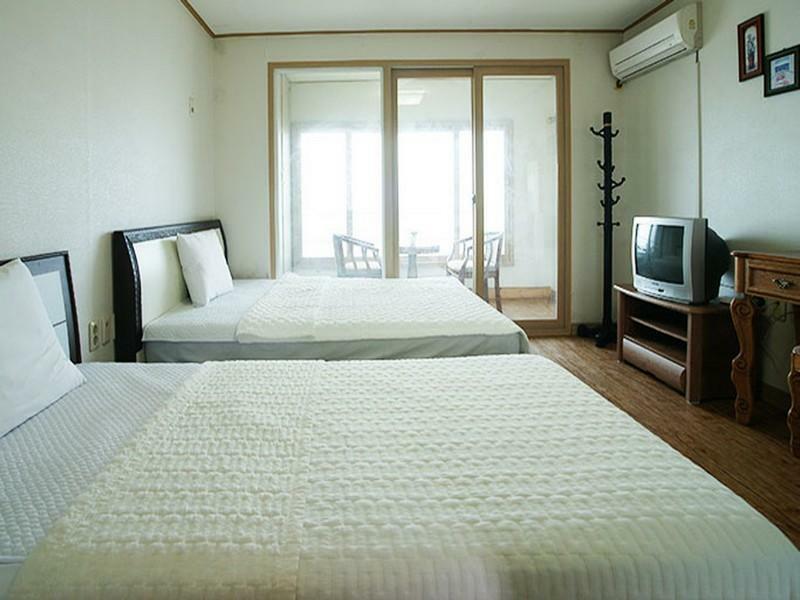 Hyeopjaewon Pension is a smart choice for travelers to Jeju Island, offering a relaxed and hassle-free stay every time.